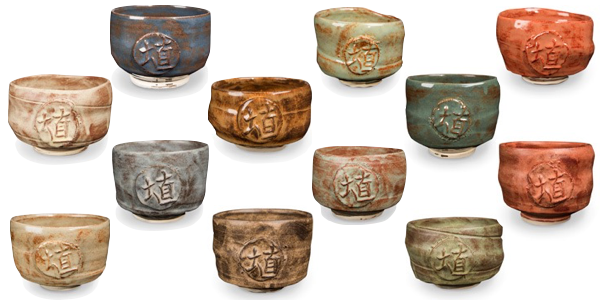 AMACO’s new Shino glazes yield wonderfully varied colors depending on their application thickness. A light application favors the warm rust base, a heavier application favors their opaque coloration. Textured surfaces enhances this effect. These glazes are formulated to be 100% mixable for color and finish. The best news is that we have them ALL on sale: 20% off through the month of August!